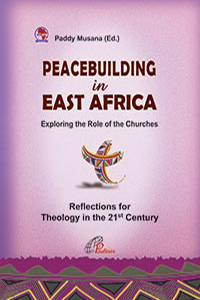 The topic of religious conflict is a concern of politicians, theologians, religious leaders and representatives, civil society and a wide range of stakeholders in the public and private domains. 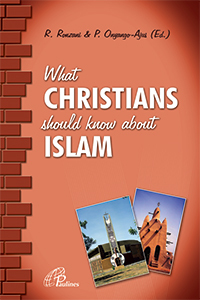 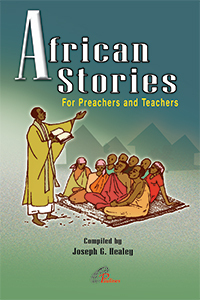 This book is a series of notes on selected aspects of dialogue between religions. 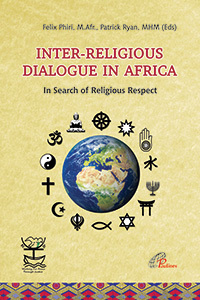 It is not itself a manual on dialogue, but is a companion to the manual for Inter – Religious Dialogue. 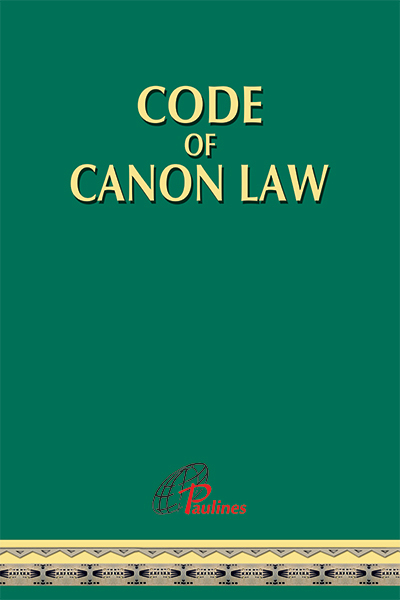 It is intended for professionals, for students of religion, and for all people of good will who believe in promoting dialogue among religions.